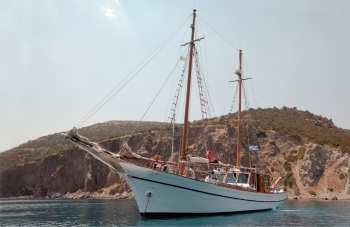 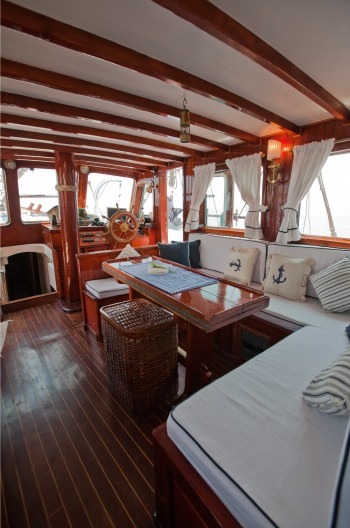 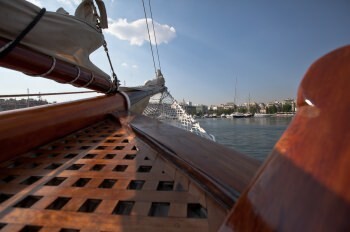 ELEFTHERIA is a 19.2m (63ft) Gulet built in 1971 (refit 2014) accommodating 6 guests in 3 cabins with Captain George Drivas (2 crew) offering yacht charters in Greece. 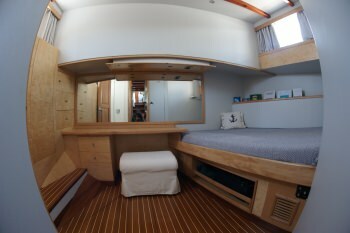 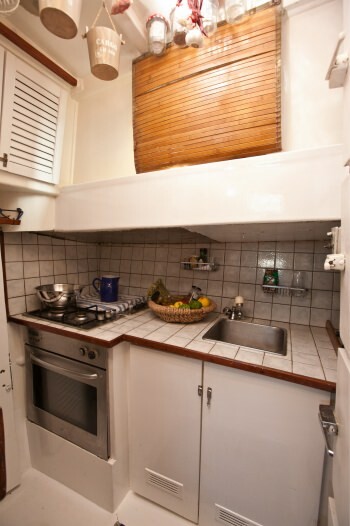 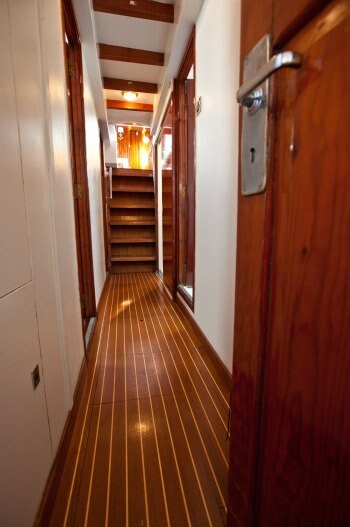 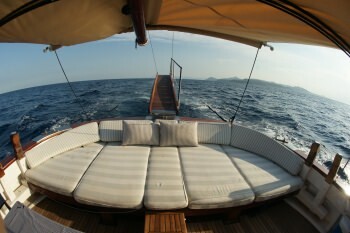 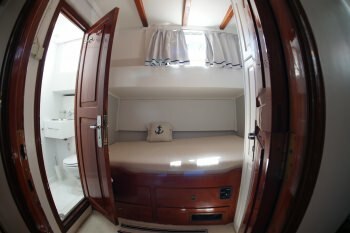 Full Beam Master, With Small Sofa And Two Double Cabins, All With En Suite Facilities. 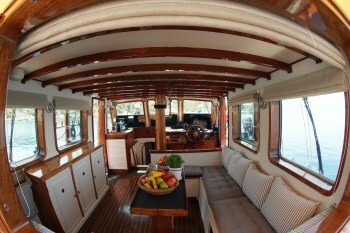 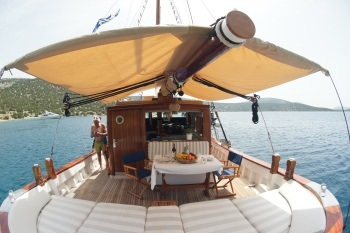 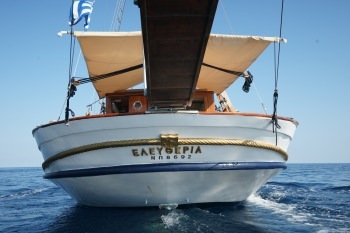 Dining Table In The Aft Deck For Al Fresco Lunches Or Dinners, Eleftheria Is A Classical Greek Build Motor Sailor, Among The Few Left. 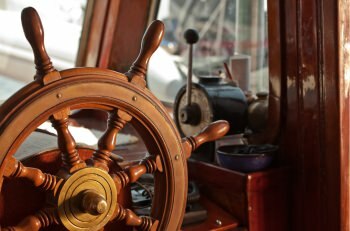 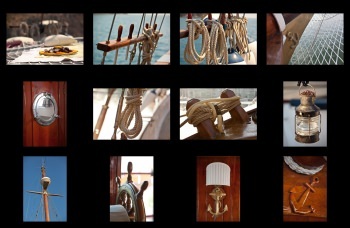 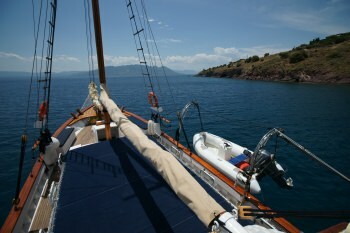 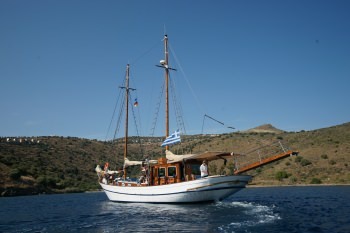 She Was Build In Syros Shipyard By Real Craftsmen.